The Highest Quality Blinds and Shades and the Absolute Best Prices! At the ShutterShop we offer a large variety of blinds and shades, including various styles and any color you desire! Find the perfect set to match your unique personality and taste. ShutterShop is a Hunter Douglas,and Comfortex Dealer offering products such as Faux Wood Blinds, Roman Shades, Real Wood Blind, Pleated Shades, Mini Blind, Metal Blind, Skylight Shades, Vertical Blind, Silhouettes, Woven Woods, Luminettes, Panel Track Blind, Vignette Blind, Sheer Blind, Duette Blind, Odysee Blind, Applause Blind, Cellular Shades, Nantucket Blind, Sunscreen Blind, Solar Shades and more. These products are available in a variety of styles and colors to satisfy your taste as well as your budget. As always, all of our blinds and shades are custom fit to your windows and your lifestyle. Stop by our showroom today to view our wide variety of blinds and shades! We only carry the highest quality brands such as Hunter Douglas, Comfortex and more so you can be assured you are getting a high end product at the best possible price. 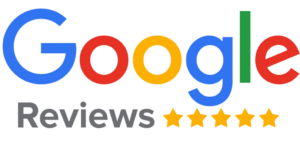 We take pride in ensuring all of our customers are 100% satisfied and that you have the absolute best experience possible! What are the benefits of our window blinds? 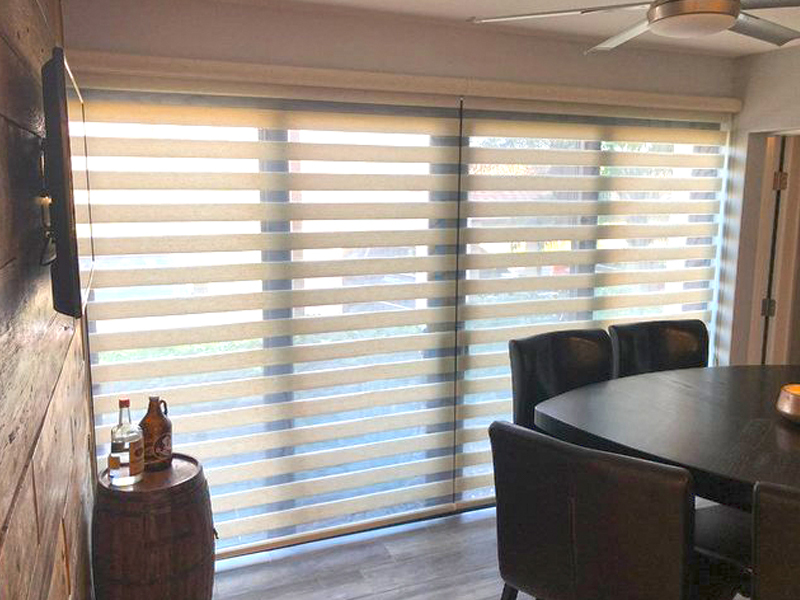 Not only do these window treatments transform the look of a room but they can also provide energy savings for your home as well as provide UV protection to your furniture and flooring from damage from the Florida sun. We take pride in our work and treat every home as if it were our own. You can be assured we will provide you with the best options to fit your wants and needs. What is included with our window blinds? We make the process as simple as we can. You call us, we come to your house with all the products and color choices you could need. We measure, provide you a price, and allow you to order the same day. Once your products are completed and ready for installation, they will be installed by one of our very own ShutterShop professional installers. What is unique about our window blinds? We don’t sell any “stock” size window blinds or shades. Every product we sell is custom made specifically for your window. Also, because each one is custom made, you can hand pick exactly what you want – size, operating system, color, fabric, UV protection, motorization options, scotch guard, etc. At ShutterShop, we pride ourselves on offering each customer the best bang for their buck. We care about the look of your home just as much as you do. We are not here to upsell you. We are here to give you the exact look your going for while sticking to your budget.